Got plans for you and your boo this weekend? We have some ideas. From casual candlelit dinner spots with delicious fare and midnight rollerskating to and strolls through Griffith Park where you'll enjoy some of the city's best views, we've gathered some awesome romantic outings to enjoy with your special someone. 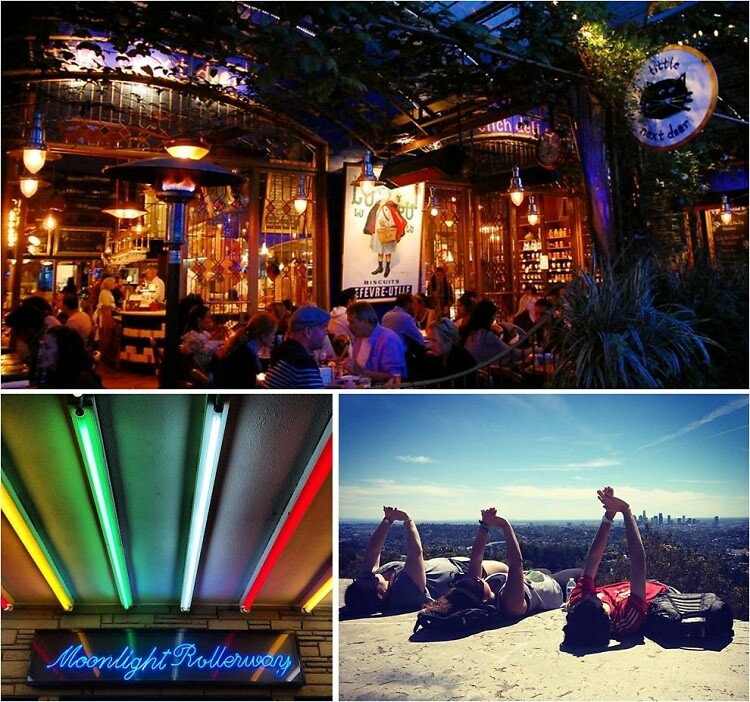 Click through to see them all in our guide to where to take your date this weekend in L.A.